Sometimes re-branding yourself can be the perfect way to stand out in a sea of competition. 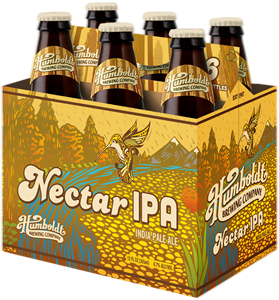 Humboldt Brewing Co. has been around for quite some time now, with ownership switching hands more than once over the course of the past 20+ years. Now that they’re back in control of their own fate (so to speak) they decided that an image overhaul would be right way to go. And I agree. It got me to take notice, buy their beer, and thus write this (positive) review. The quality of the beers produced by Golden Road has been a very divisive subject in the craft beer world. Beer drinkers were “upset” that the quality of the beer didn’t quite live up to the quality of the marketing supporting it. 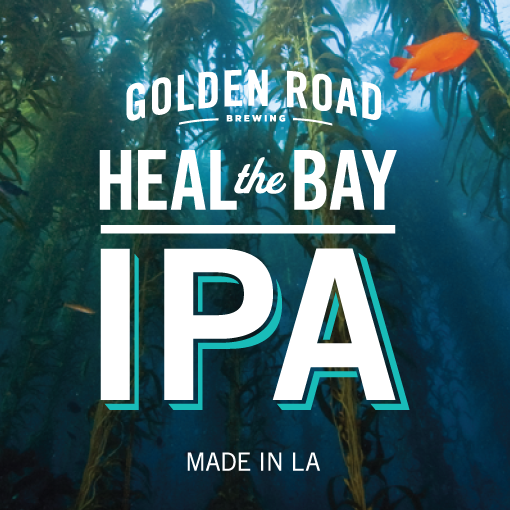 Golden Road heard the rumblings and made some changes in the brewhouse. These changes lead to some new beers and some tweaks to the original line-up. This is my first Golden Road review for one of these new brews. My current home, California, is known for its hoppy beers. Some of the best IPAs in the world come from here in the Golden State, so needless to say I’m often spoiled when it comes to availability and selection of those award-winning lupulin treats. However, every once in a while a beer comes out of the Midwest that gets the hopheads talking. This is one such example. 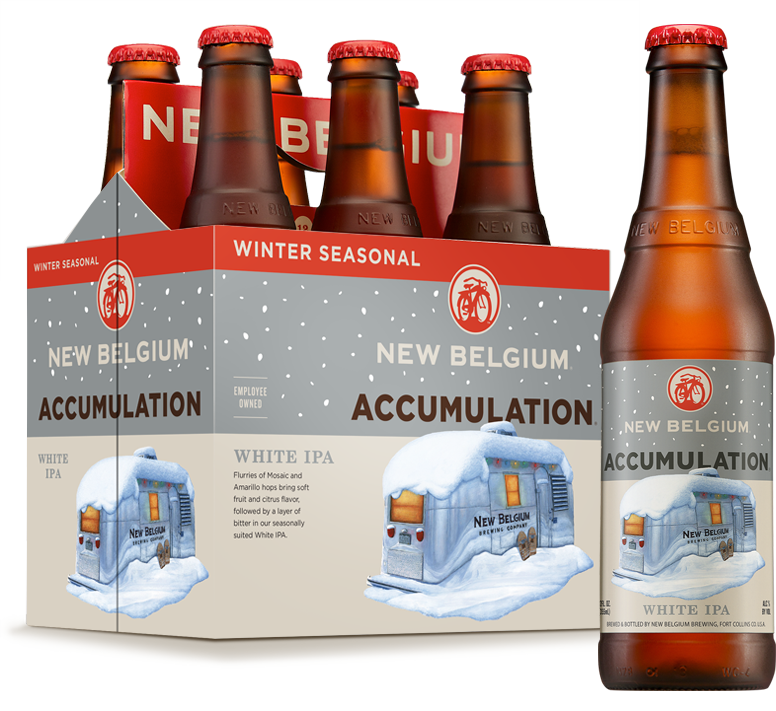 New Belgium has added another new beer to their rotating lineup. This one is a winter White IPA. Since this is a relatively new style, and one that you don’t see that often, I figured I had to give it a go. Back in September/October I took a trip up to the bay area. After leaving Sierra Nevada one evening I stopped at a local liquor store to grab some beers for the hotel room. Since I was in a new market I figured I’d grab something we don’t have access to down here in SoCal. Several weeks later I finally reviewed one of those beers. And a couple of months after that I wrote this review. 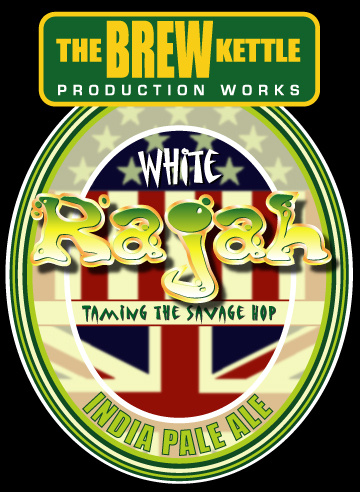 BREW FREE! OR DIE IPA is one of the year-round beers that 21st Amendment puts into cans. This American IPA has 70 IBUs and a 7% ABV.